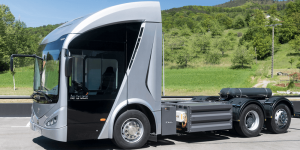 The Spanish manufacturer Irizar, known for its electric buses, has now introduced an electric truck called the ie Truck. 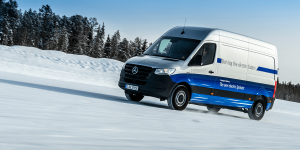 The 18-tonne truck will be available both as a purely electric vehicle and with an additional range extender running on natural gas. 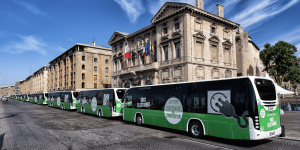 After Voyages Emile Weber received six electric solo buses from Irizar back in July, the Luxembourg-based bus operator has now ordered another 14 electric articulated buses from the Spanish manufacturer. 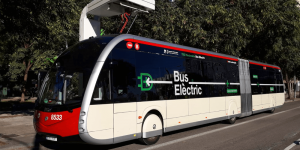 Spanish bus maker Irizar has received an order from Aix-en-Provence, where public transport operator RDT 13 is expecting to receive 15 electric tram buses. 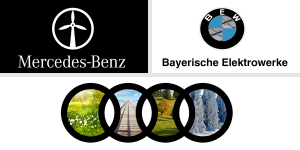 The contract includes charging infrastructure and maintenance. 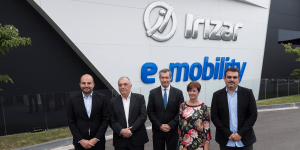 It is Europe’s first “emobility plant” said Irizar at the inauguration of their new facility in Aduna, Spain. 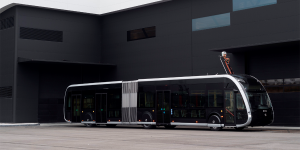 On a floor area of 18,000 sqm they want to build electric buses and other commercial vehicles en masse in order to keep up with demand. 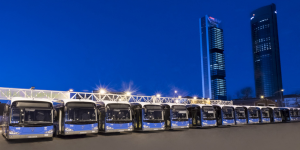 A fleet of 15 electric buses has arrived in the Spanish capital together with charging infrastructure. 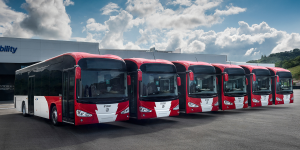 Built by Irizar, the 12 metre vehicles serve on three lines in Madrid and charge at the depot overnight. Irizar, Malaysia, R-Tech Services, Johanson3. 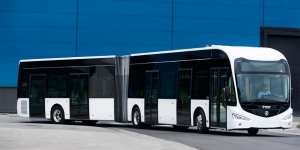 E-bus made in Europe: Spanish Irizar presented its first electric bus, the i2e. Its secret is hidden under the hood as the company uses sodium-nickel batteries. 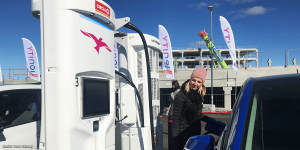 The huge packs offer 376 kWh which should be good for a range of 200 to 250 kilometres. 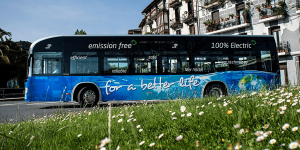 The i2e can already be found on the streets of Barcelona and San Sebastian. Malaysian battery: The Malaysia Automotive Institute (MAI), Australia’s AutoCRC Ltd and Swinburne University of Technology want to develop high energy density Li-ion batteries for EVs. Already next year, a prototype produced in Malaysia shall be presented and is first aimed at the Malaysian market. 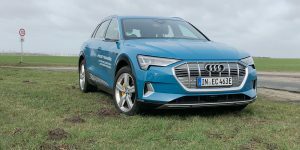 Early warning system: British R-Tech Services will receive 300,000 pounds in funding from the Technology Strategy Board to develop a monitoring system for hydrogen storage tanks. R-Tech’s system will give an early warning if any damage is detected using optical, digital and electron microscopy equipment. Foldable cargo bike: The Johanson3 is a new type of electric trike currently looking for crowd funding over 1.7 million dollars. It features solar panels and is a mixture between a bike and a scooter as it can go as fast as 45 kilometres an hour but transports up to three grown up people. 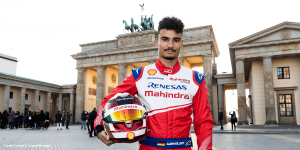 Most clicked link on Monday was the electric scooter with its portable Panasonic battery system from Munich-based start-up Unu.